It’s a question that’s been asked many-a-time – what’s the difference between Cognac and Brandy? So here’s a simple explanation to easily understand why the two are different. Is it Cognac? Or is it Brandy? The first thing to understand is this: ‘All Cognac is brandy, but not all brandy is Cognac’. Or, to put it another way, Cognac is a specific type of brandy. 1. Cognac can only be made from grapes grown in the strictly defined Cognac region of France. 2. 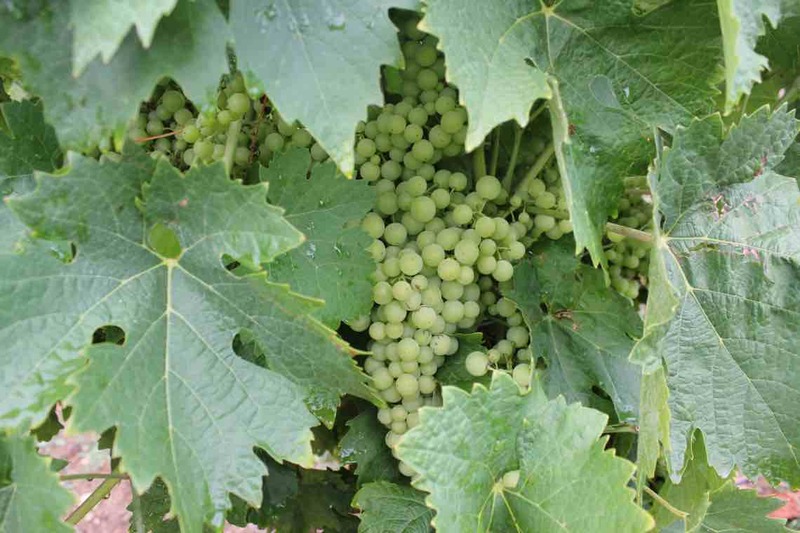 It must be made from the juice of particular grapes, the most common being the Ugni Blanc and the Folle Blanche. 3. To qualify as being Cognac, the whole creation of the drink must follow very strict production methods. These are very tightly regulated by French Law (the Appellation d’Origine Controlee, or AOC). 4. Cognac is twice distilled in copper stills and then aged in French oak barrels. 5. The Cognac must be aged for a minimum of two and a half years. 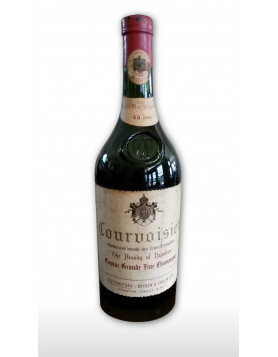 So while Cognac is a brandy – in other words, it’s a distilled spirit made from fermented fruit juice–what makes it stand out from other brandies made from grapes are the strict rules governing where the grapes must be grown, and how the spirit is then produced. There are many types of brandy. 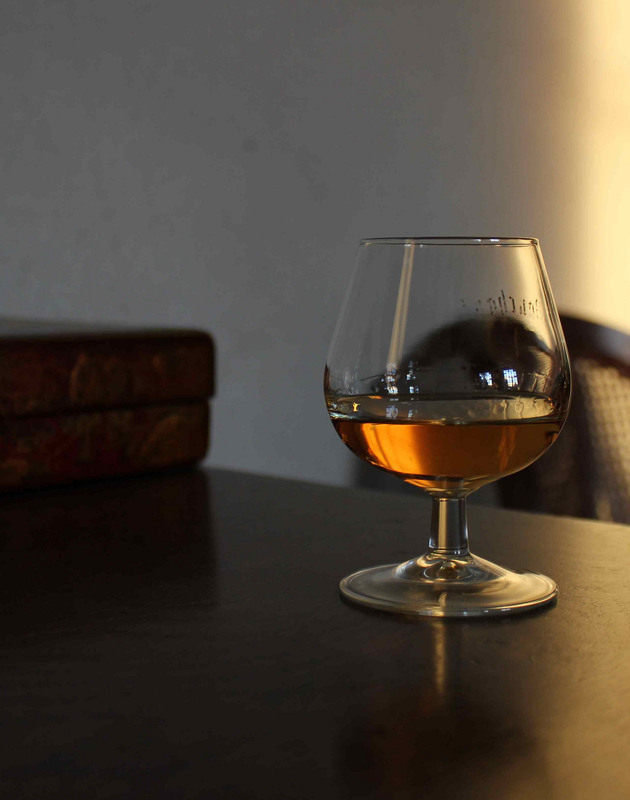 You might have heard of Armagnac, which has many similarities to Cognac. Again it’s made in France, but this time in the Armagnac region, in Gascony. 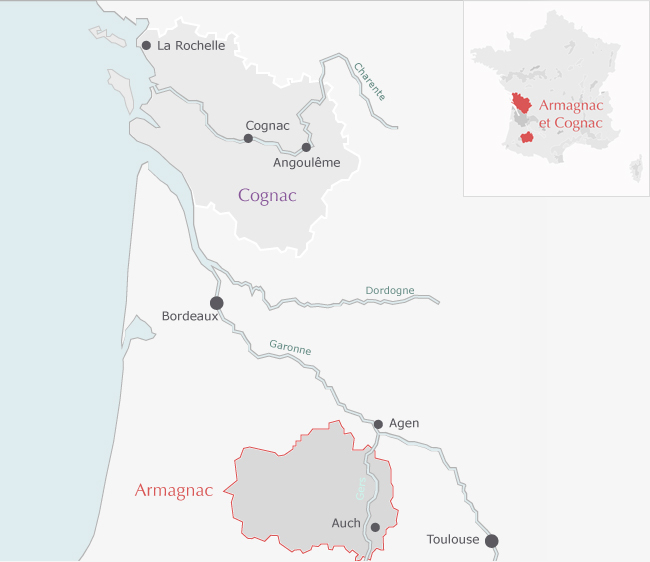 Armagnac, unlike Cognac, is single distilled and tends to be somewhat more rustic than Cognac. It’s not as well known, or as well distributed either, and there’s none of the hard push into other regions of the world that we’ve seen with Cognac. It’s also worth giving the drink, Calvados, a mention, which is also made in France. True to form, it’s made in the Calvados region of Northern France, but this brandy is made from apples. As we’ve already mentioned, Cognac can only be called Cognac under certain, very strict rules. The name itself adds that certain air of luxury, and as with anything that’s perceived as ‘expensive’, so there are many attempts to cash in on the name. Armenia, for example, is a classic case of (some) companies in another country trying to pass off their brandy as Cognac. But the BNIC (Bureau National Interprofessional du Cognac) soon put a stop to that. And actually, Armenian brandy is perfectly good enough to make sales on its own merit, without trying to steal the identity of Cognac. And don’t even get us started on the laughable name that is ‘konyak’. Cognac can only be made in France, and in the strictly defined Cognac region. The producers have to follow extremely rigid processes that are monitored by French law. A Cognac cannot be made anywhere else. So there are no Russian Cognacs, no American Cognacs, no Armenian Cognacs. In other words, there is only French Cognac–from Cognac. So when it comes to Cognac vs. brandy, actually, it’s not that complicated at all. All Cognac is brandy, but not all brandy is Cognac. Cognac is unique. Whilst others might imitate, they can never replicate, that’s what makes the brandy that comes from this tiny region in France so very special. And, we have to say, long may it continue. 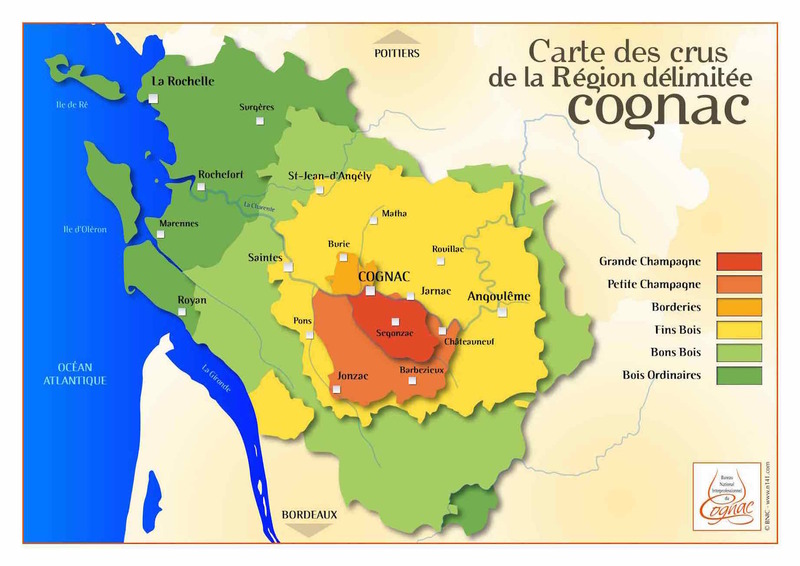 Want to learn more about Cognac? Check out our ever-growing educational articles on everything to do with our beloved eaux-de-vie. I personally like brandy more than cognac. 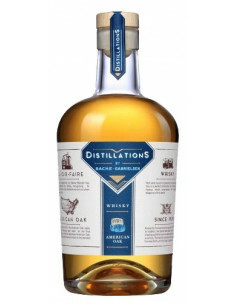 I have tried many expensive cognacs but I think brandy is more delicious and there are a lot more different brandy styles than Cognac which makes it more interesting than Cognac. I have found all Cognacs taste aproximately the same while brandy is more diverse, you can always find something new with international brandies.